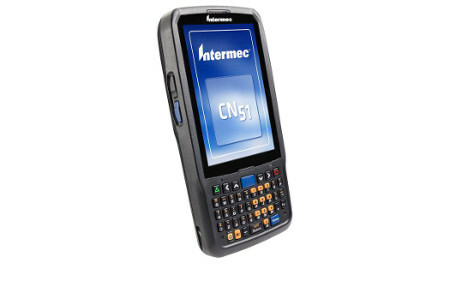 The Intermec CN51 replaces the CN50 as the only 3.75G wireless mobile computer that combines a small and light-weight form factor with a rugged design to deliver the most advanced, high performance voice and data communication solution specifically designed for the highly mobile field worker. Window Mobile or Android versions. 3G, Bluetooth and WiFi capable.